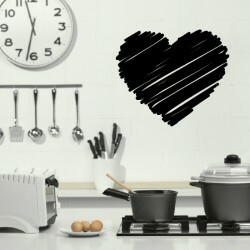 When using heart wall stickers, you are free to create a feeling of tranquility and warmth in the space of a few hours, and you won’t even need a special day like Valentines Day as an excuse to do it! 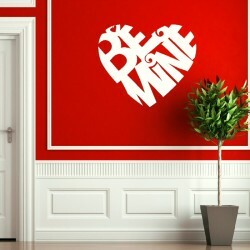 Hearts can represent love, femininity or romance. 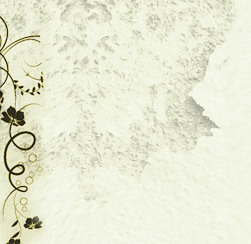 The effect each installation has on its surroundings will depend on the area you choose to display it in. 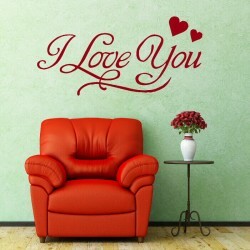 Well placed, individual heart wall stickers work well in a girl’s bedroom, they will be enchanted when they see their walls splashed with pretty designs. 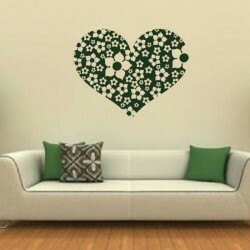 Heart decals will also blend well with other sticker collections, like fairies or butterflies, for more a customised girlie look. 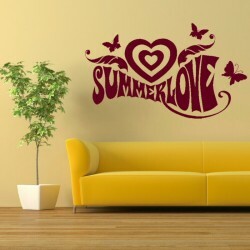 Designs can be lively and funky for a teenager’s room, where a multitude of colourful images looks crisp and fresh. 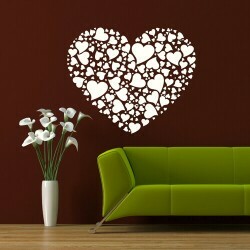 In a communal living space, a cluster of pretty hearts can cheer up a long dark hallway. 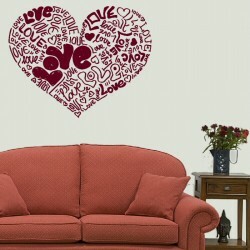 Whilst the calming feel of traditional heart patterns could be popular with the whole family in a lounge. 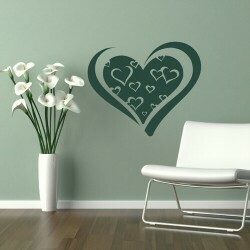 Place heart wall stickers at strategic points around your home, to bring flourishes of life and colour to the dullest of corners. Extend your love into the house by using a variety of hearts in different colours and sizes, or simply add the finishing touch to a project, with a more subtle selection. 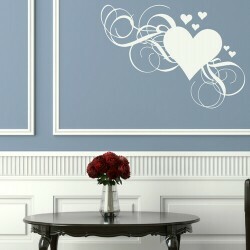 Whatever look you have in mind, you can be sure of finding a heart design to meet your needs. Making over a room is no longer the long and arduous task it once was, forget the time and commitment needed to decorate with paint or wall paper. 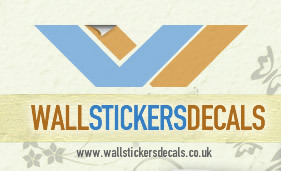 Wall stickers allow users of any ability to alter the look and feel of a room, leaving an attractive, durable and low maintenance finish. Simply wipe with a soft cloth to remove any dust.